Hot pot lovers will rejoice when they hear about the wonders of ocean fare that Fat Fish JB has to offer. 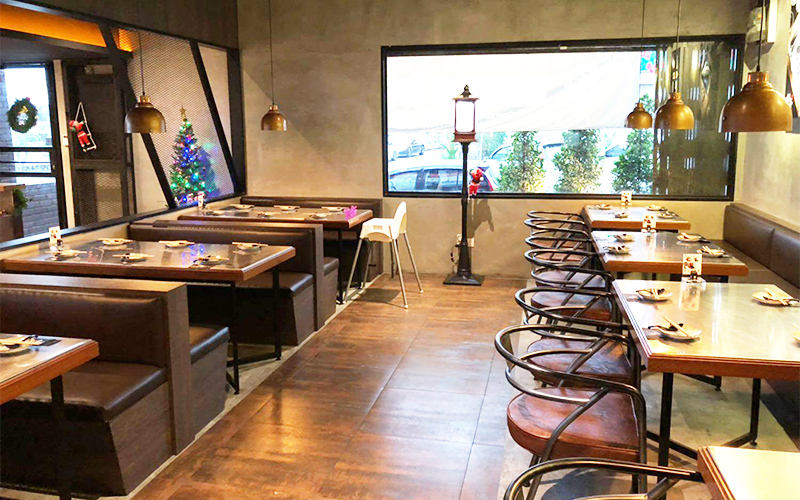 This JB eatery warms bellies and incites drooling among patrons with their spread of steamed fish and seafood. Locally-sourced seafood is used in an assortment of broth flavours, ranging from miso, Mala, Szechuan, and more. 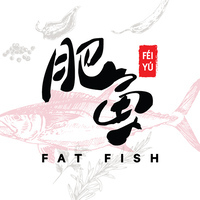 Customers can sample the signature dish of whole fish in bubbling broth, or fill up a pot with their favourite dishes.